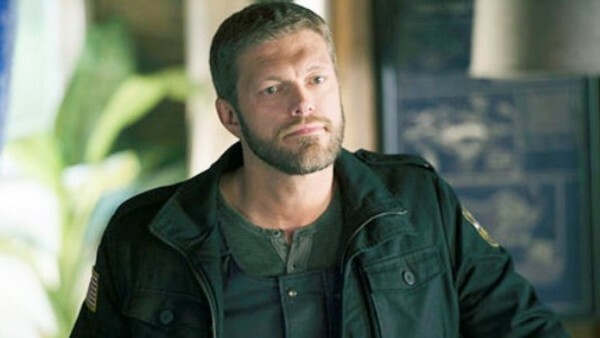 Edge And Lana To Star In WWE Film "Interrogation"
It's another WWE Films project with Lionsgate. "With a bomb set to go off in Las Vegas on one of the busiest betting days of the year, the story focuses on a brilliant interrogator called in to question the prime suspect. As time runs out, we soon learn there's an even bigger plan in place for both of them." Here's a tweet from Edge with a video included with him talking about the film. https://twitter.com/EdgeRatedR/status/572803509713838081 Lana also posted a tweet with a video of her saying she saves the day. https://twitter.com/LanaWWE/status/572827546758344704 A lot of times when WWE stars film movies they end up being off television for anywhere from 4-6 weeks. We've seen that in the last year for the likes of Randy Orton, Dean Ambrose, The Miz and Summer Rae. For Edge it doesn't matter since he's retired, but Lana is a regular with Rusev. It would be hard to write her out. No word on when the film starts production although it's usually soon after this info is released. It might be a month or two until we know more.